Spencer Hill Press, 9781937053727, 234pp. In our busy world of meetings and microwaves, car radios and cellphones, people always wish they could get an extra hour in the day. But what if they could? 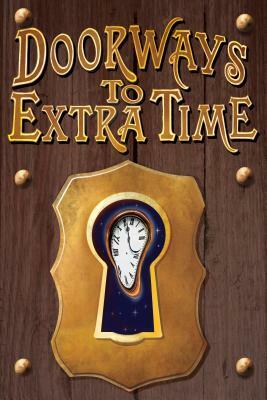 Doorways to Extra Time is an anthology that explores ways to get extra time (be it an hour, a day, or a decade) and the impact it would have--whether upon a single life, a family or an entire world.